Explore the exotic world of Balinese cooking—a cuisine dedicated to the gods and fueled by an aromatic array of fresh tropical island spices and ingredients! 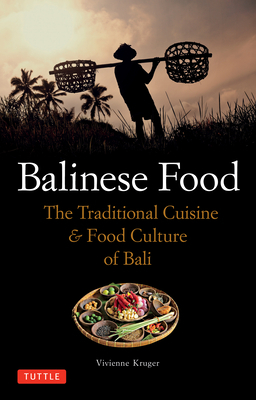 Containing interviews with Balinese master cooks and over 40 of their favorite recipes, Balinese Food presents the full range of food experiences you will find in Bali. Sections devoted to ingredients, equipment, and resources make Balinese Food a delightful social and cultural guide to the food of this fascinating island.